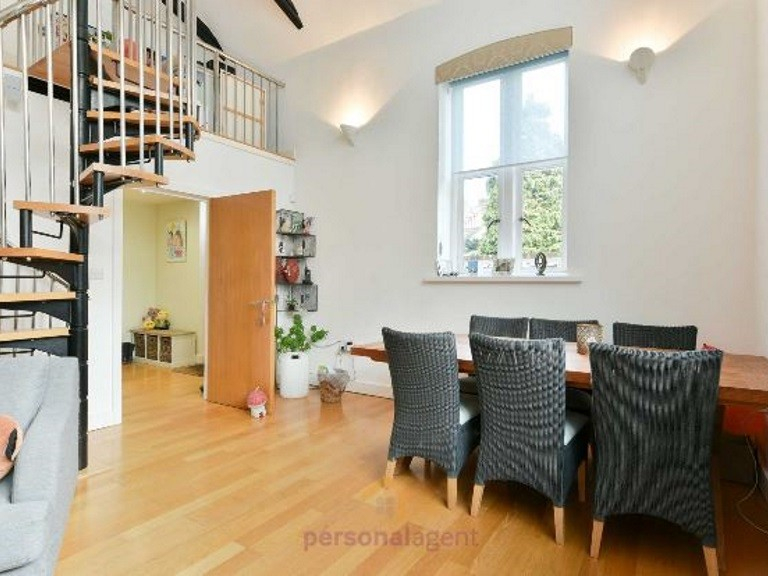 The Personal Agent are pleased to present you with this stunning two double bedroom split level maisonette, located just a short walk from Ewell Village and station. 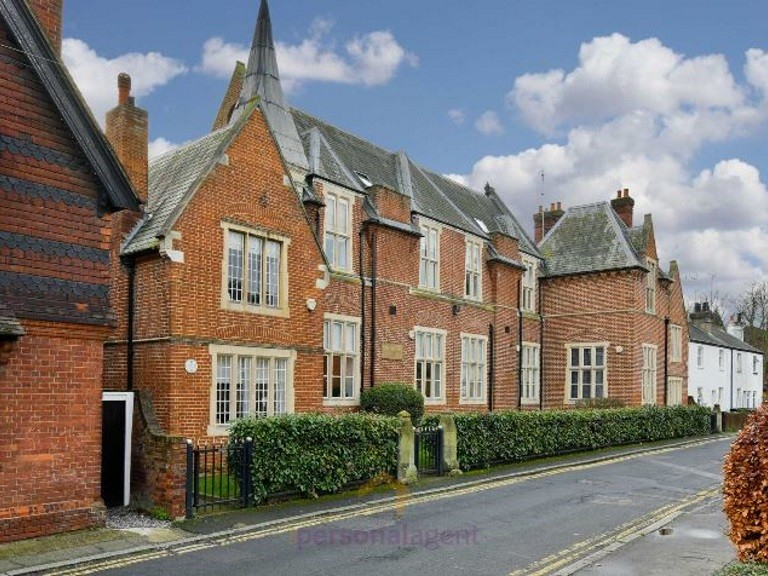 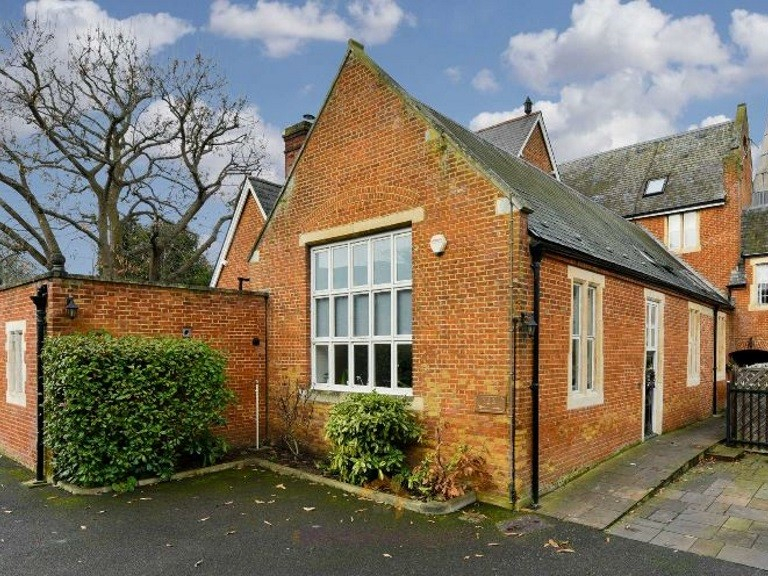 This property is beautiful and is set within an old school building so therefore retains plenty of character. 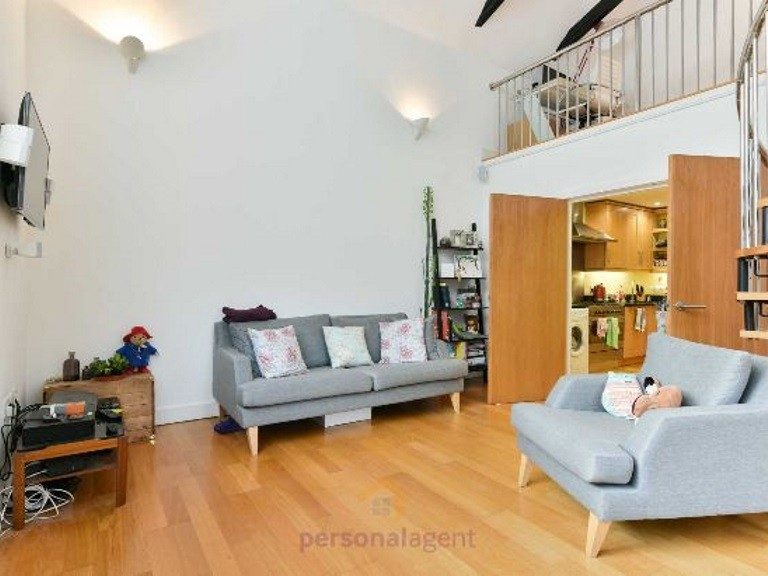 The accommodation in this stunning home consists of a spacious lounge/diner, a large kitchen with integrated appliances, downstairs bedroom with en-suite bathroom. 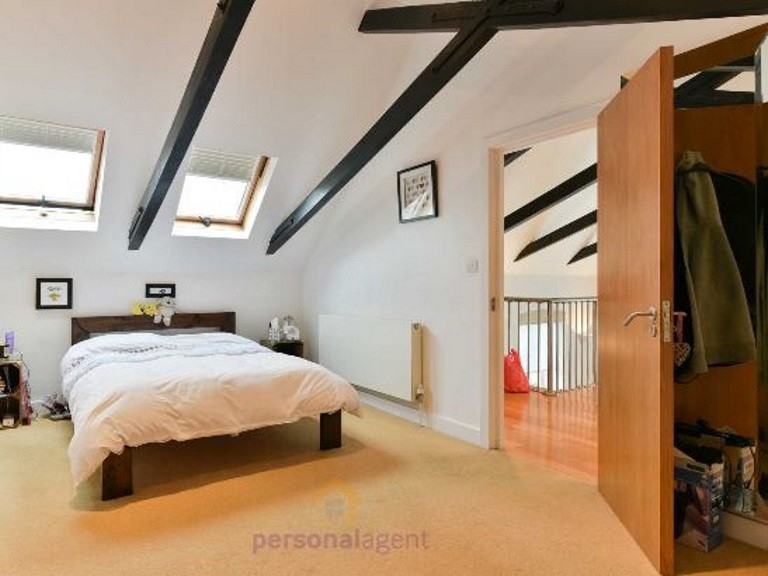 This beautiful property also has a mezzanine level where there is space for an office, along with the second bedroom and en-suite shower. 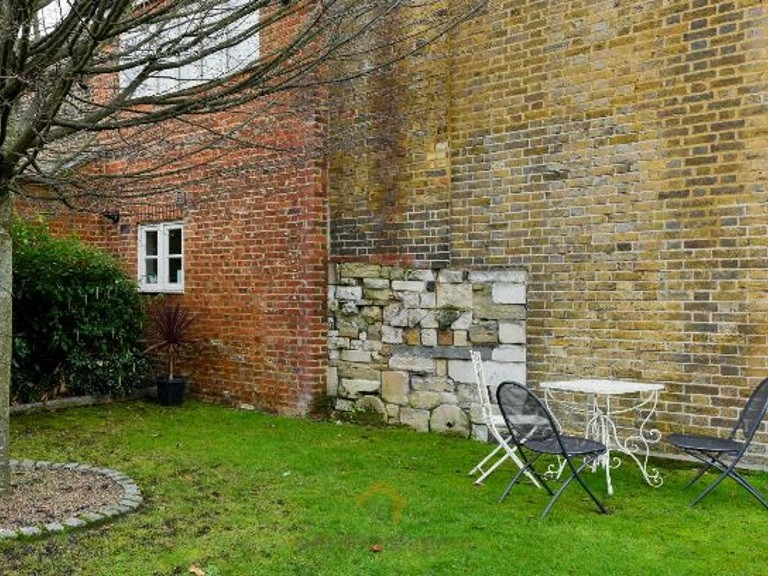 This property also has the added bonus of one allocated parking space. 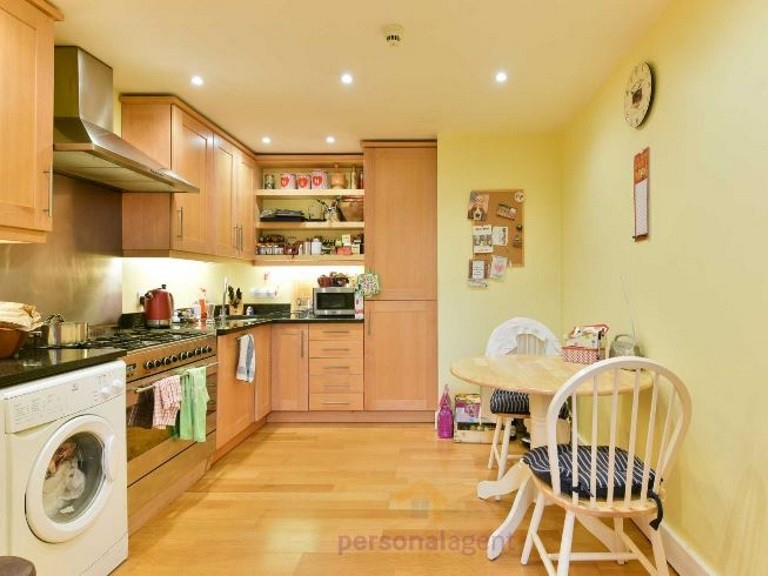 The property will come unfurnished and is available for rental from 10th October. 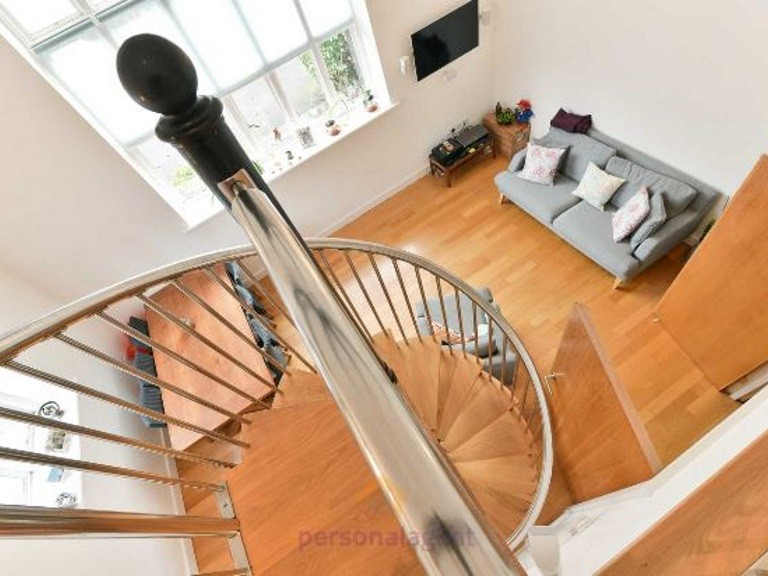 Book your viewing now!